Automatically pack IC into tape and reel. Able to attach various sensors and inspection system. This item is unavailable for online purchase. 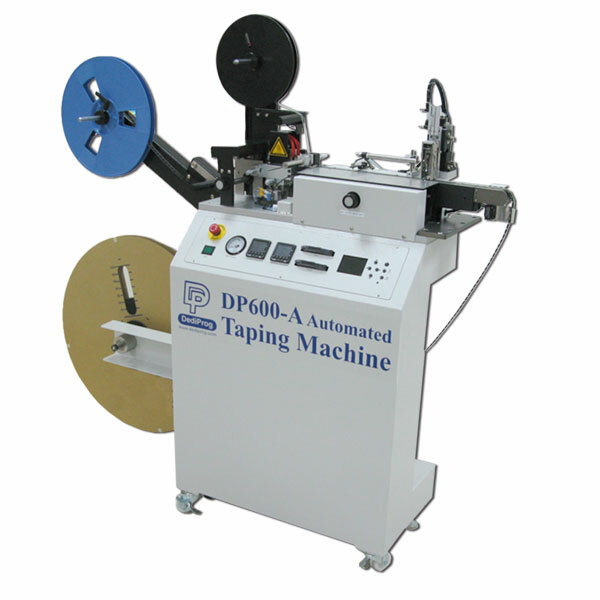 DP600-A is a new generation Automated taping machine, which is designed to be simple and easy operated; tape width adjustment can be finished within 10 seconds without any tool. DP600-A supports devices packaged in 8~88mm width tape. 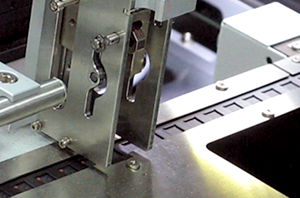 With advanced characteristics, DP600-A offers the best solution for the manufacturing process. Mechanical Accuracy +/- 0.04 mm. Support up to 22" (550mm) input and 13" (330mm) output tape reel. Supported 32 mm depth carrier tape. RS232 interface easily communicates with third party automated system. PSA (Press sensitive adhesive) and heat sealing. Cover Tape Sensor: The sensor will alarm when running out of cover tape. Empty Pocket Sensor: Check if each pocket has carried an IC. Floating Chip Sensor: Check the floating IC. Carrier Tape Sensor: The sensor will alarm when running out of cover tape. DP600-A is fitted with RS232/IO port for easy integration with the most automated system. 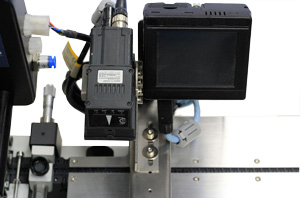 It has optional IC marker and CCD inspection devices thus allow DP600-A not only support automated system integration but also benefits the quality assurance, marking and packaging procedures in a production line. Stamp dot, number or letter on the IC with different colors.